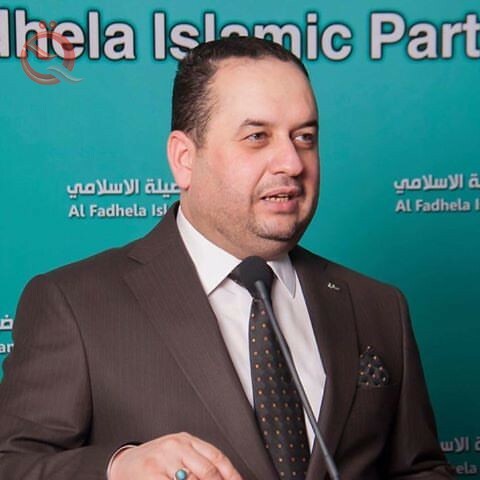 A member of the Committee on Oil and Energy parliamentary Jamal Abdul-Zahra Al-Mahmoudawi, Wednesday, a financial waste of $ 17 million in the contract of the Arab Company for the transfer of oil. "The Iraqi oil tanker company belonging to the Ministry of Oil, included the contract of the partnership concluded with the Arab Company for the transfer of oil wasted money more than (17) million dollars for three months only is ( April, May and June 2018) in an irresponsible and surprising process. " He added that "the Iraqi government imports gas oil at $ 660 per ton and sells it to this Arab company for $ 340 per ton and a loss borne by the general budget of the country for the benefit of the said company. Added to that loss is the sale of black oil, ($ 440) per tonne, while the Ministry of Oil is losing the oil price of $ 440 per tonne, due to the production by the Petroleum Products Distribution Company of 63,000 tons of black oil and 11,000 tons of gas oil during the three months mentioned Fuel to (7) carriers leased by the company A note that the profits of the Iraqi oil tankers from the lease for the months mentioned do not exceed $ 5 million only. " He said that the total losses of the Ministry of Oil resulting from those transactions amounted to about $ 23 million. He pointed out that "from the remarks on the same contract that he canceled the right of the Iraqi side to conclude contracts for a 20-year participation in the disposal and sale of crude oil and the export of oil products and granting this right in a monopoly of the Arab company, which means that any disruption or delay in the work of that company may threaten the source The main funding for the Iraqi budget and economic because it does not allow Iraq to find an alternative or another option to break the crisis in this area. " The member of the oil and energy parliamentary committee called on "the supervisory departments to uncover the causes of this great financial waste and to bring those involved to the judiciary and the dissolution of the contract to ensure Iraq's economic interests."